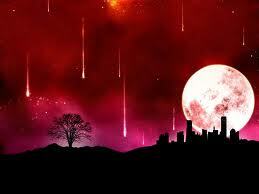 THERE WAS AN INCREASE IN THE FALL OF METEORS, OR ARE JUST THE THEME OF THE MOMENT? 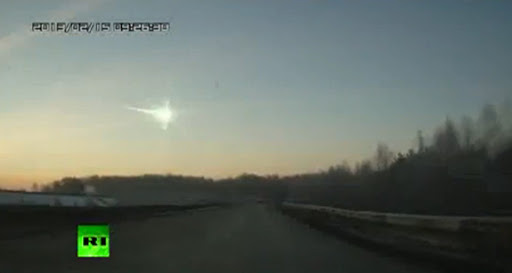 After the fall of the meteorite in Russia in the last day February 15, 2013, it became headlines. Until then ignored while thousands of meteorites tear our atmosphere leaving traces of fire blue skies and filling in hopes of those who believe in the old beliefs of requests made ​​for shooting stars. I remember well when the earthquake occurred that shook Japan soon became global issue, as well as the Tsunami that hit the coast of Indonesia. Soon there were movies, books, articles, etc. .. and were soon forgotten. What’s common between these three issues? All are fads. Simply await every 30 days and we will see this matter gradually fade from the headlines, as well as the previous two. 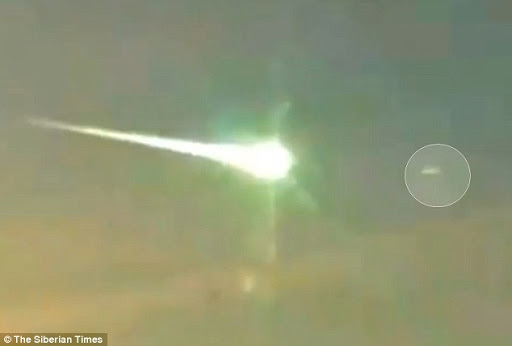 It’s funny when a sudden, several countries are beginning to report falling meteors, accompanied by fantastic stories and videos, why? Because now it is fashion and they can not lose the opportunity to appear on the world stage? What did we learn or effective after going through these events? 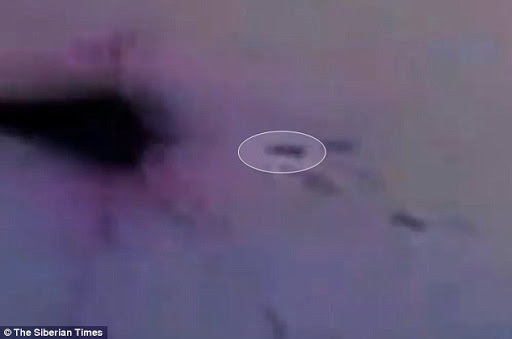 Nothing, everything will continue as before, we remain vulnerable to objects from space and possible instabilities of mother nature, because no investment is made, aiming at the preservation of the world, on the contrary, billions of dollars are invested in only one thing: Destruction mass. Well, until the next event that will become global issue that may be the number of comets that passed this year and someone’s sure to spread that there may be a collision. into oblivion leaving the 3 tragedies that even killing thousands of people, was of no use to those who would use their resources to protect life. 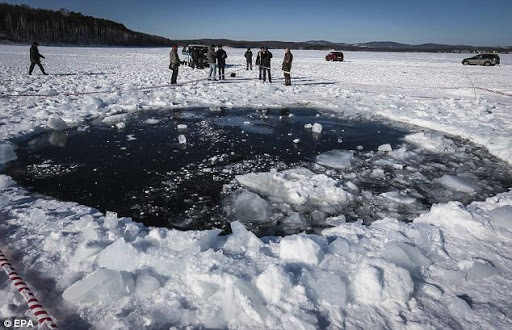 The fall of the meteorite in russia and near collision of asteroid 2012 DA14 on Friday (February 15th) came at a time when the UN is discussing measures to prevent the possible impacts of objects to our planet. Heated discussions about the explosion of the meteor on Russia and encounter with Earth Asteroid 2012 DA14 were high on the agenda of the February 15 Action Team-14 during the session 50 of the Scientific and Technical Subcommittee of the UN Committee on the Use Pacific Outer Space (COPUOS), to be held from February 11 to 22 at the UN headquarters in Vienna. 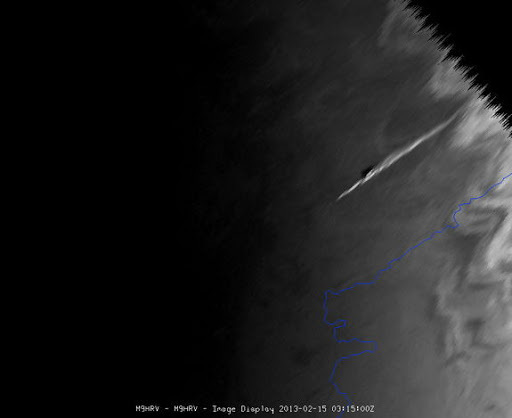 Credit: EUMETSATIR3.9 image of the thermal impact of the Russia meteor taken by Meteosat-9 satellite, Feb. 15, 2013, 3:15 UTC. 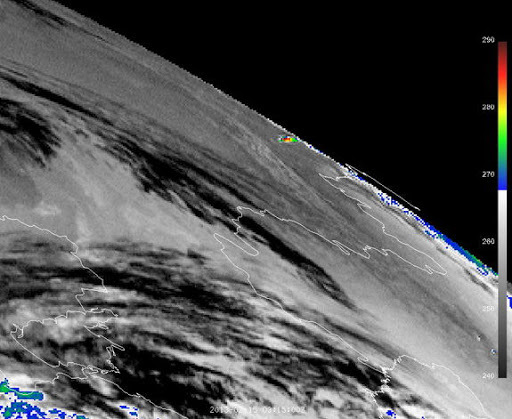 The meteor which exploded over the Urals of central Russia was seen by Meteosat-9, at the edge of the satellite view. 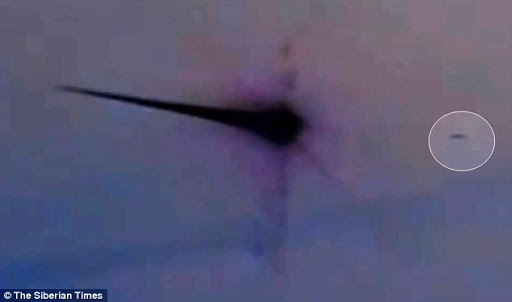 Hundreds of people were reportedly injured as the meteor’s massive sonic boom caused widespread damage. 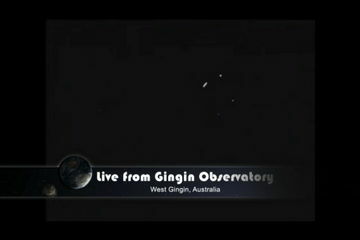 Image taken Feb. 15, 2013, 3:15 UTC. 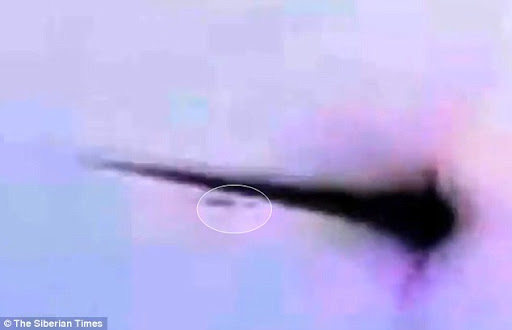 “This event in Russia and the pass of the larger asteroid 2012 DA14 are good reminders that many thousands of objects like it pass near Earth daily,” said Ray Williamson, a senior advisor to the Secure World Foundation and a participant in the Vienna gathering.